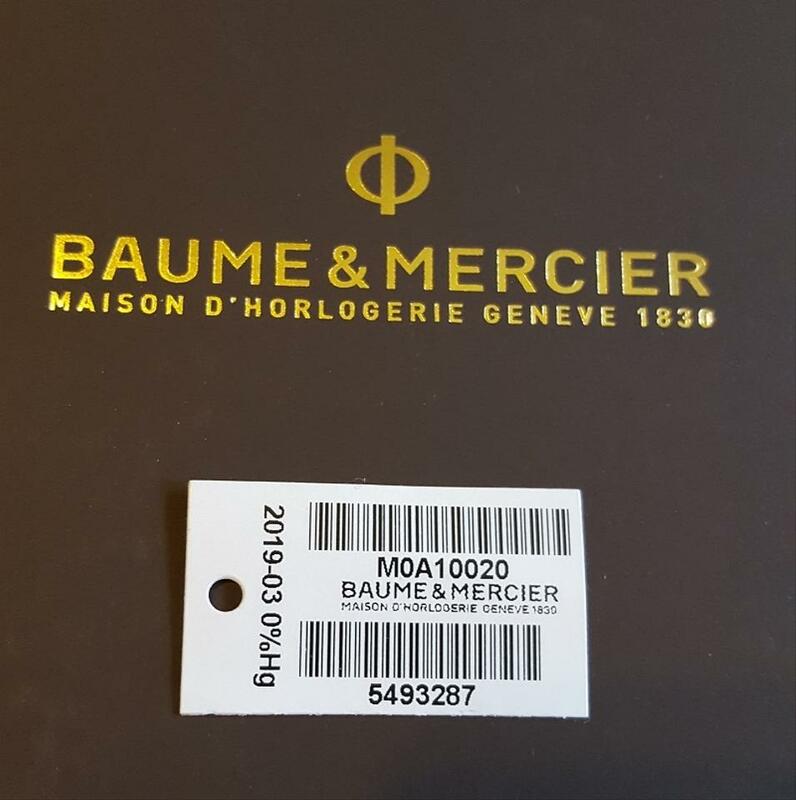 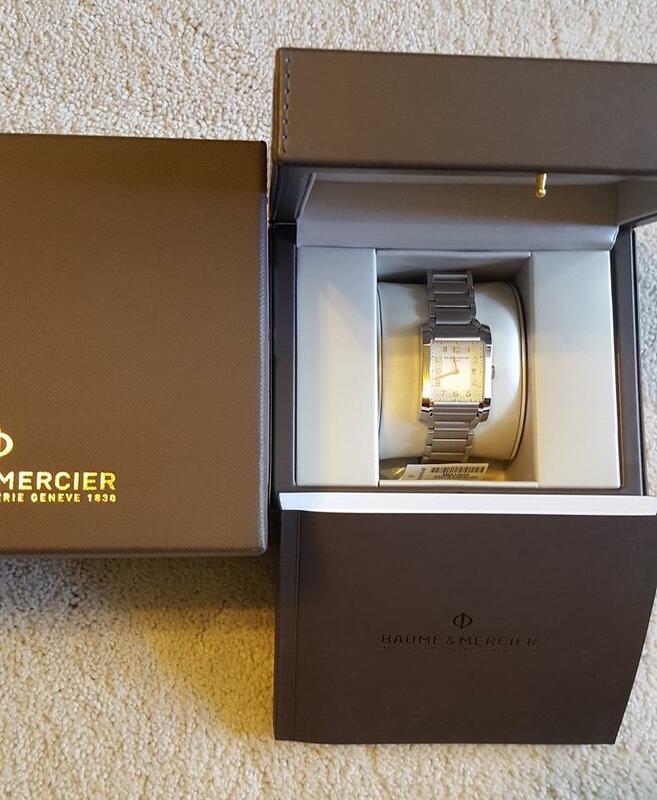 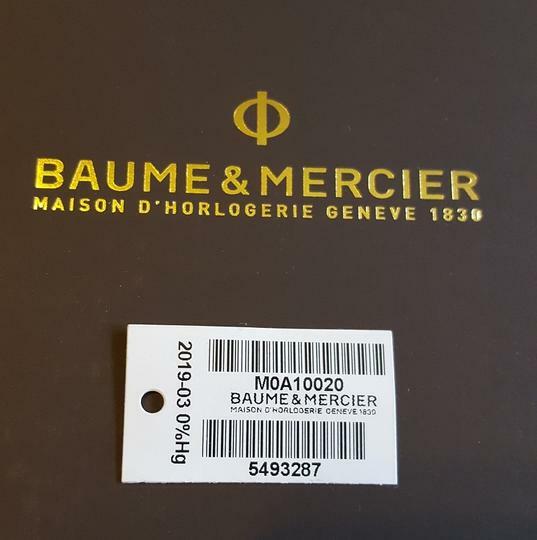 This beautiful Baume & Mercier Ladies watch has Rose Gold hands, with a white background. 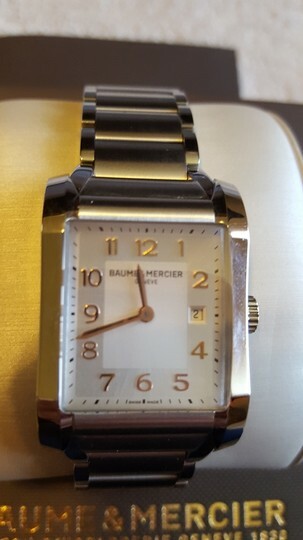 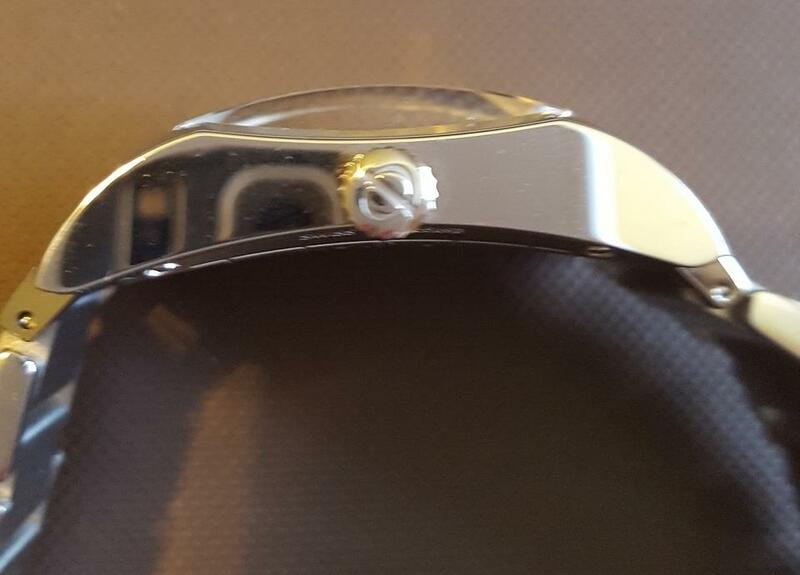 This watch has only been worn a couple of times, excellent condition, no signs of wear. 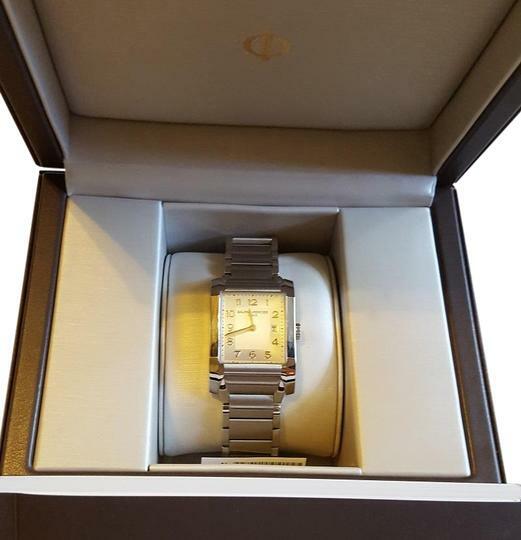 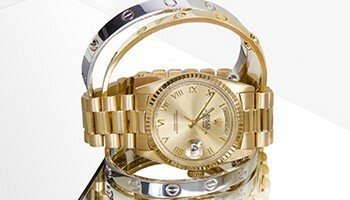 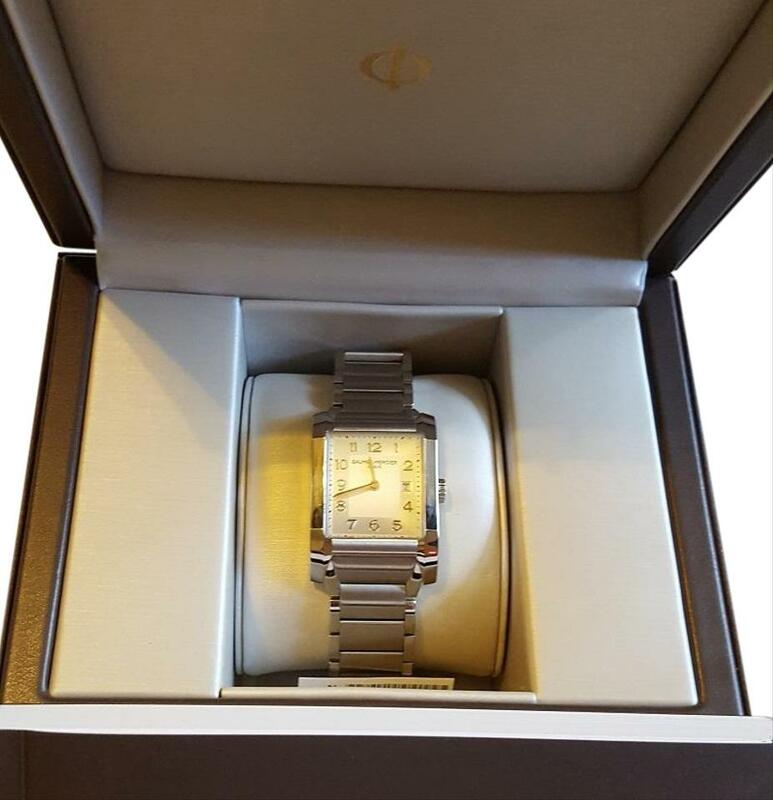 Comes with original box, booklet & extra stainless steel link incase watch has to be made bigger. 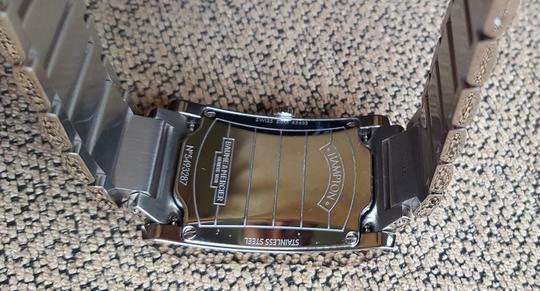 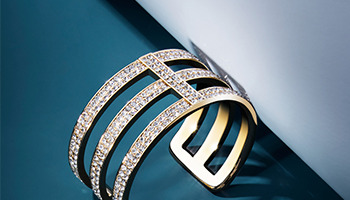 Standard wrist size is approx 7"